Moody 422 sailing monohull built in 1987 by Moody & Sons. 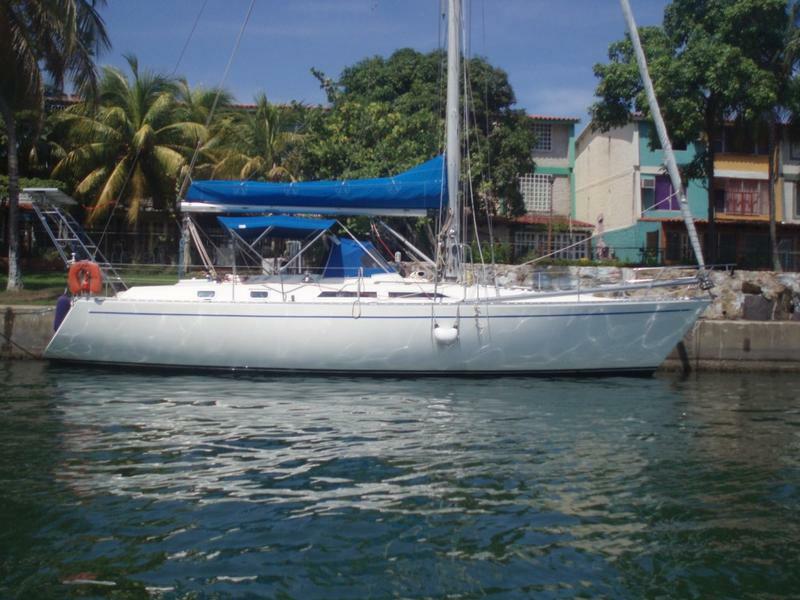 this boat features a central cockpit, 2 cabins, is privately owned and very well maintained. Belgian flag, sailing monohull available in Martinique.